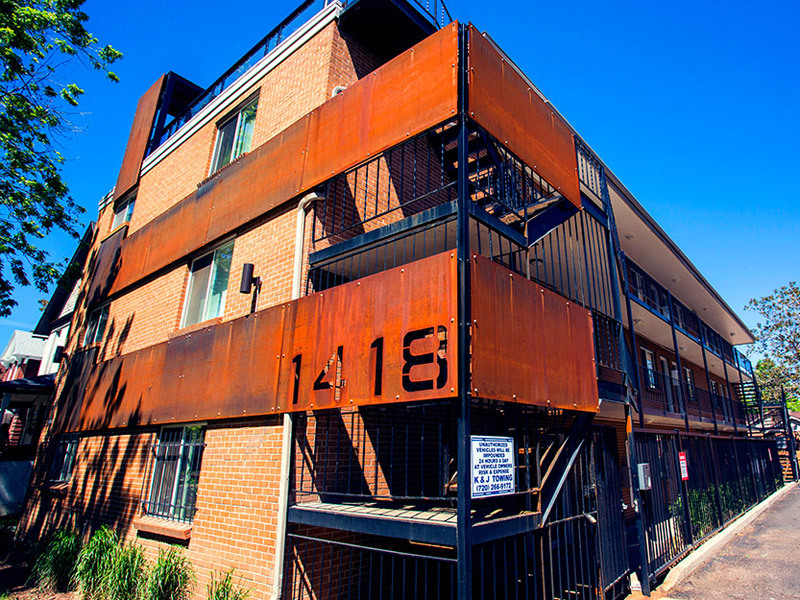 Built in 1969 and acquired in 2011, Ansel Flats contains seventeen one-bedroom units and one studio. 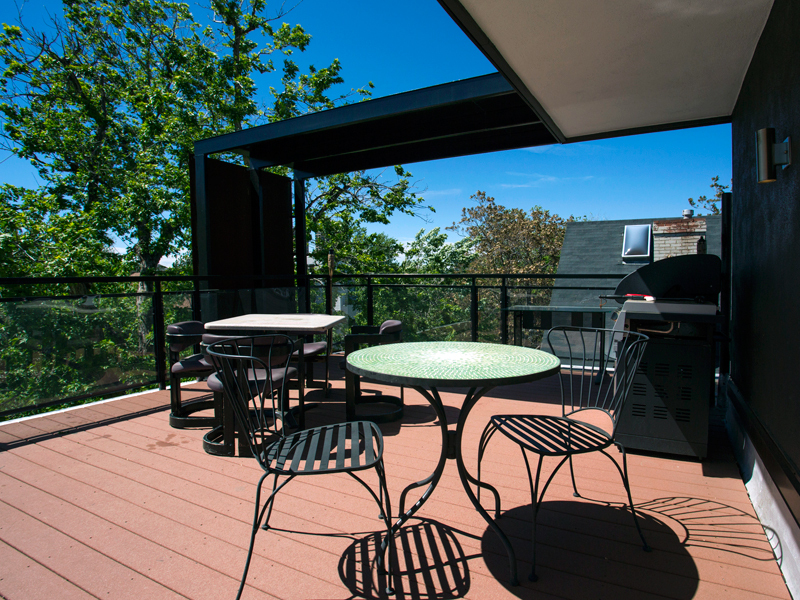 After acquisition, Palisade Partners renovated all units to feature maple cabinetry, hardwood floors, stainless steel appliances, modern fixtures, granite and quartz countertops, and tile backsplashes. In addition to the great, central location, residents enjoy reserved off-street parking, on-site laundry, controlled access, and a new rooftop deck. 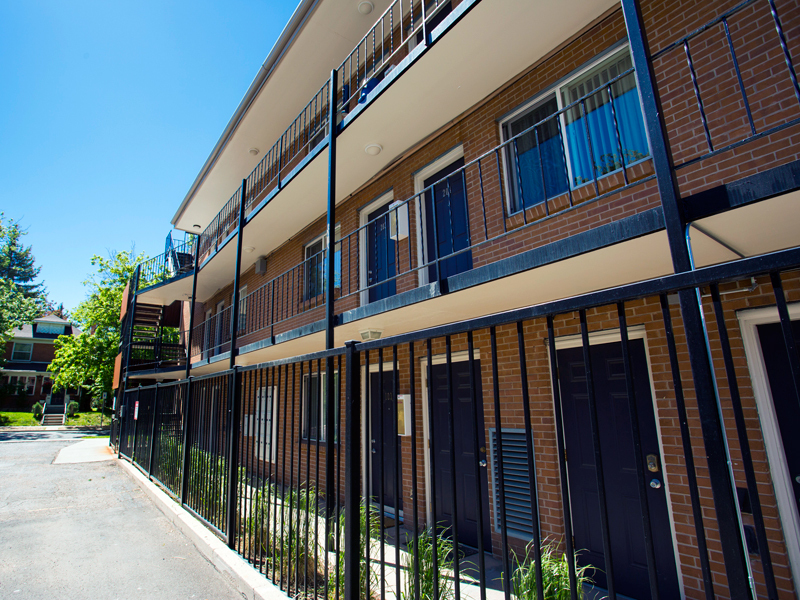 Palisade sold Ansel Flats in 2014.